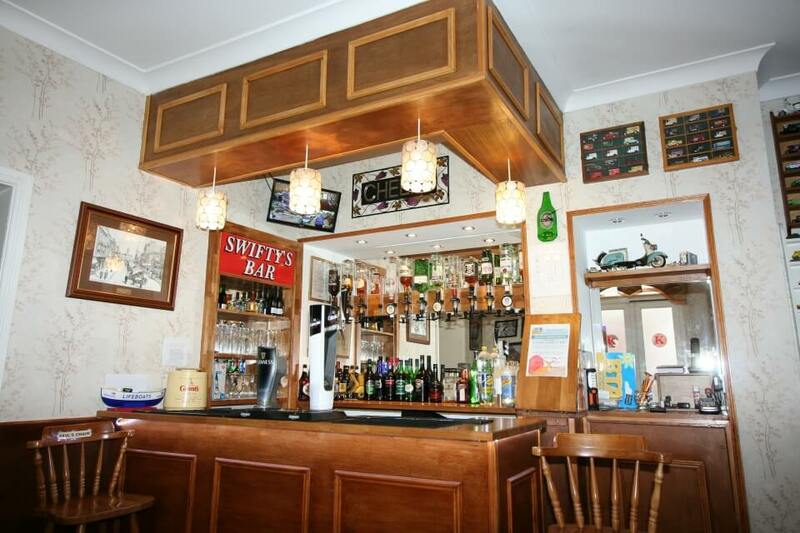 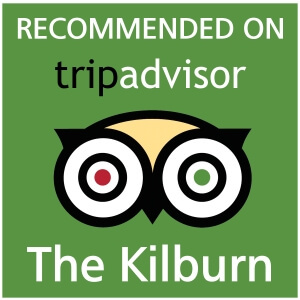 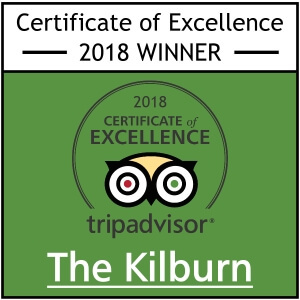 Kilburn rooms include our well-equipped bar, our guest lounge and dining room where breakfast and evening meals are served. 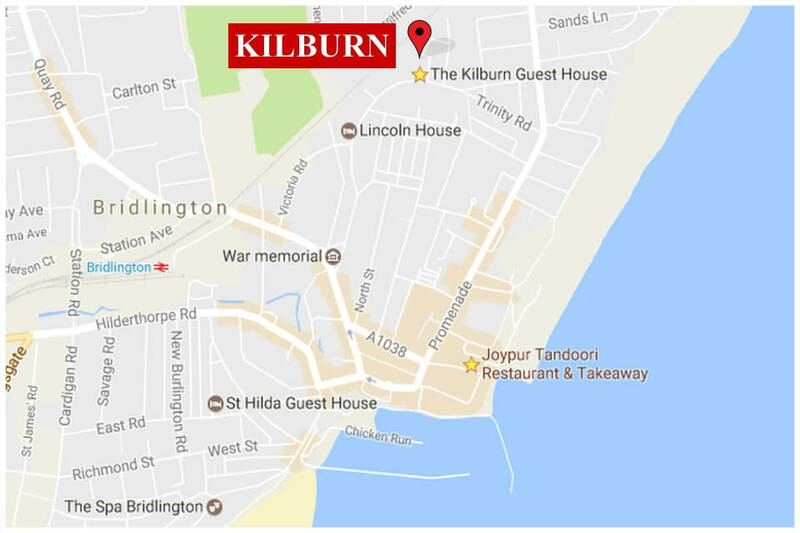 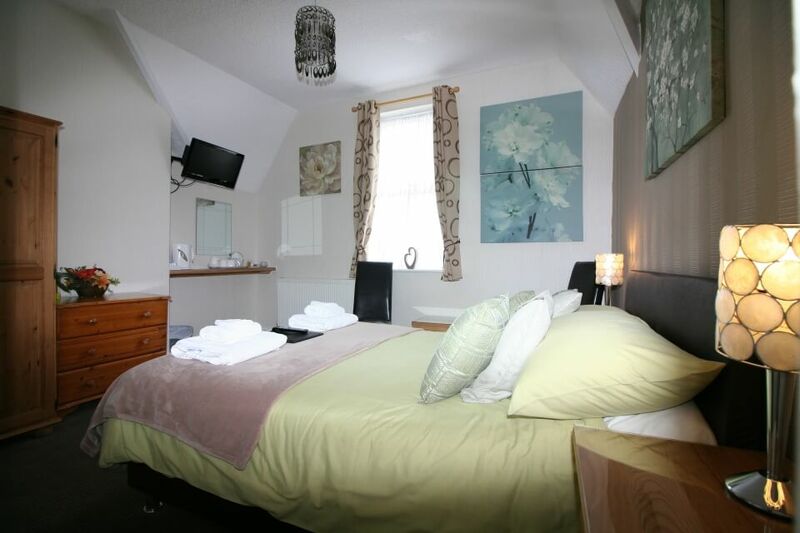 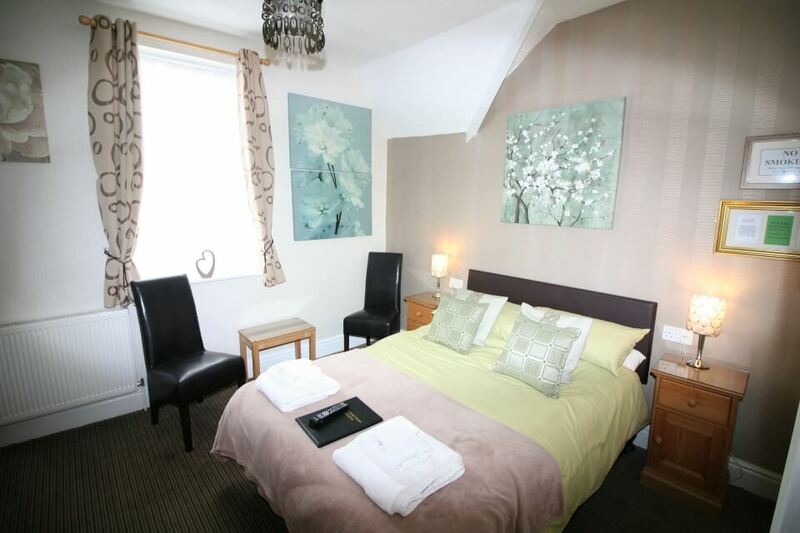 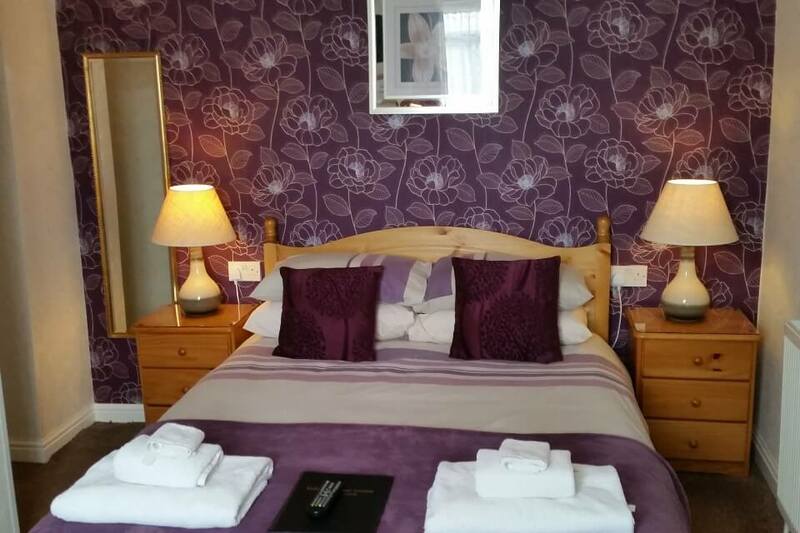 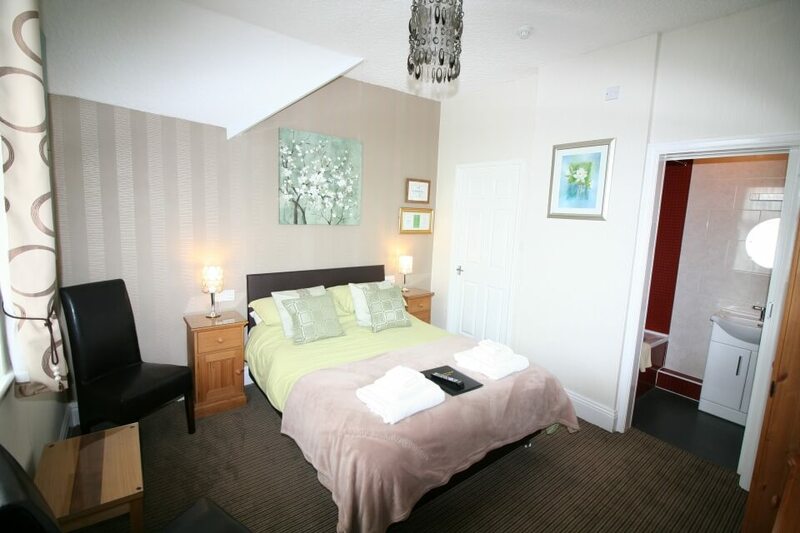 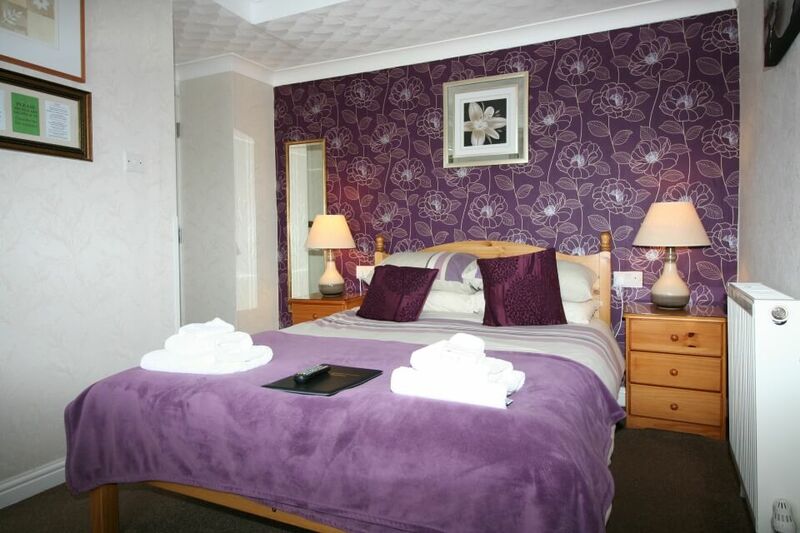 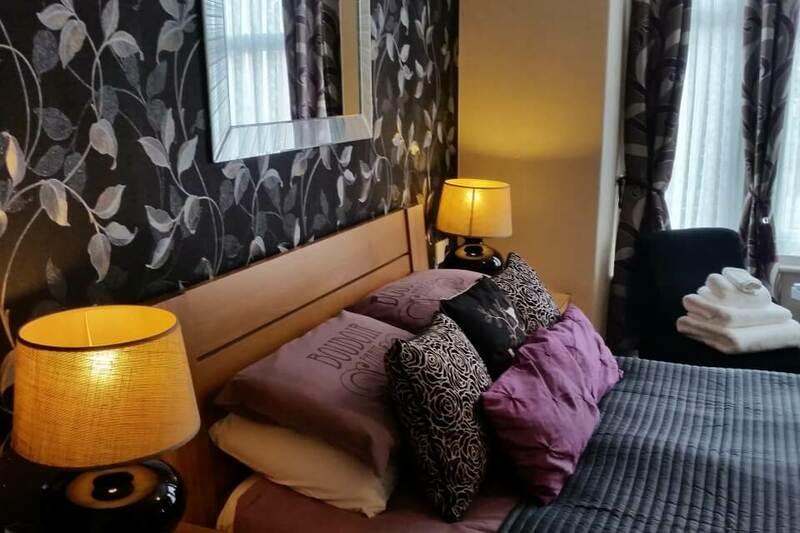 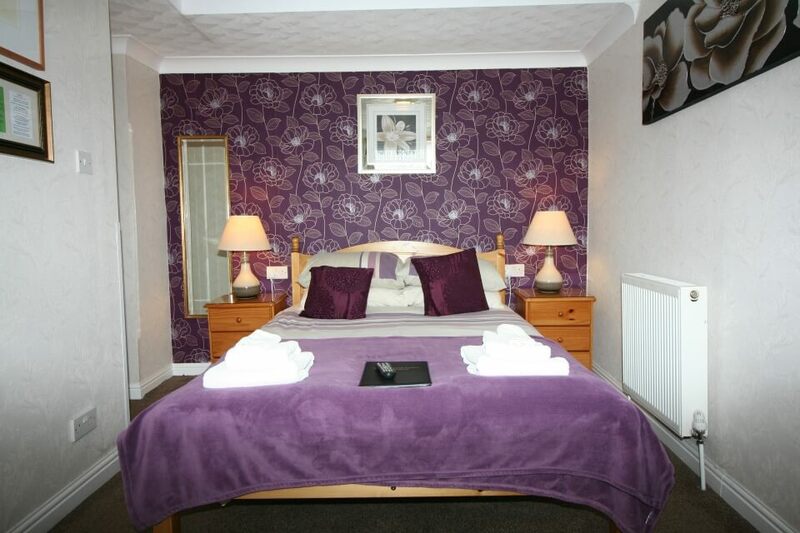 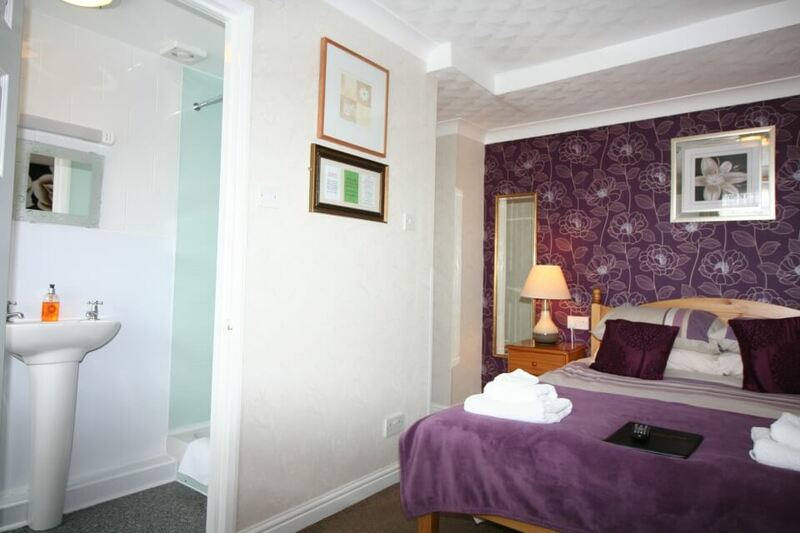 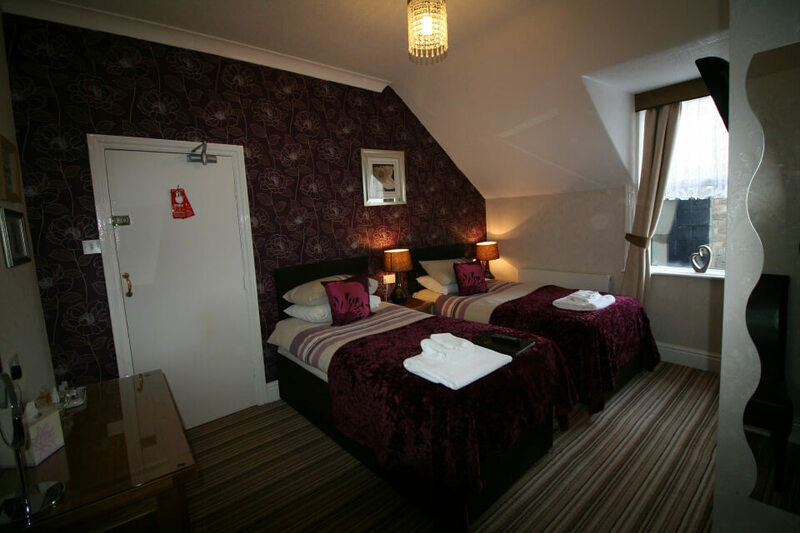 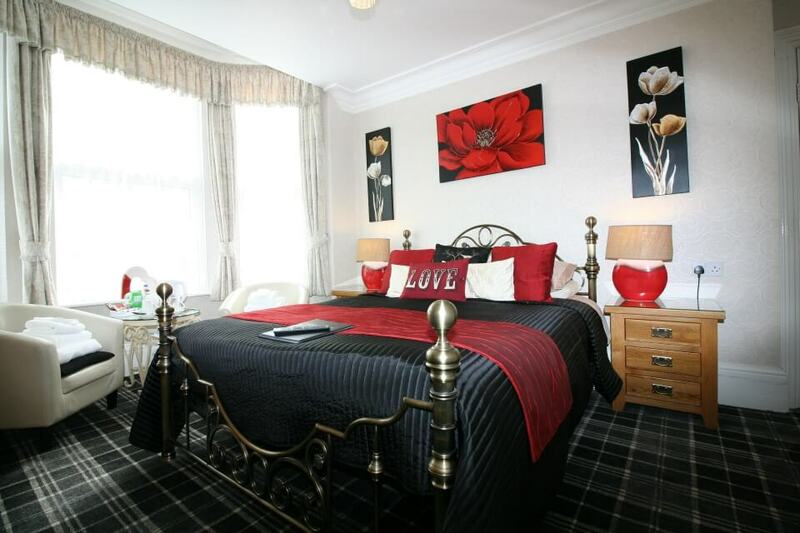 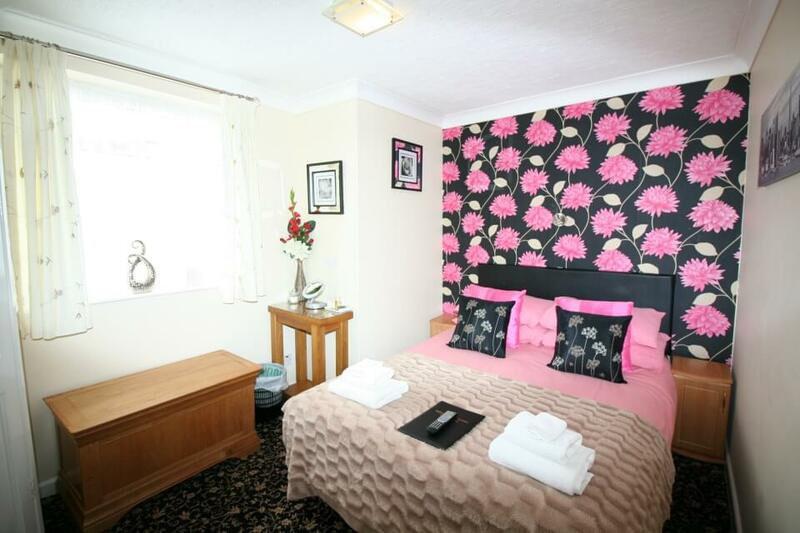 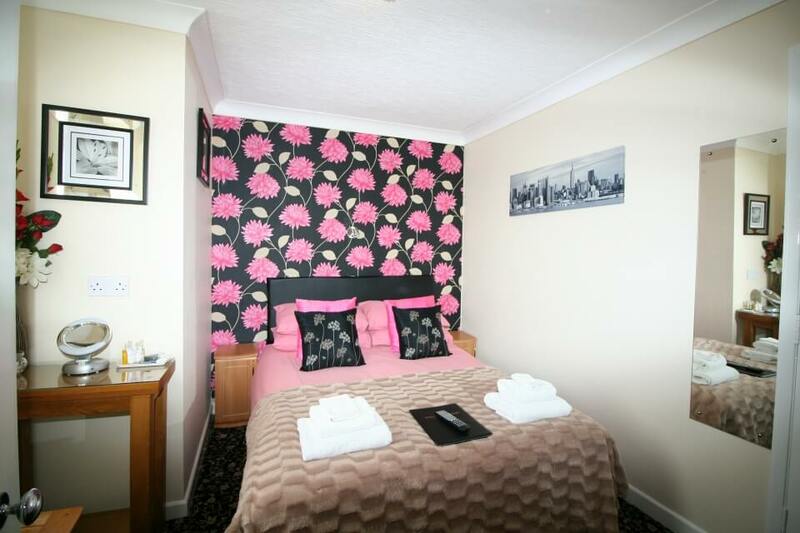 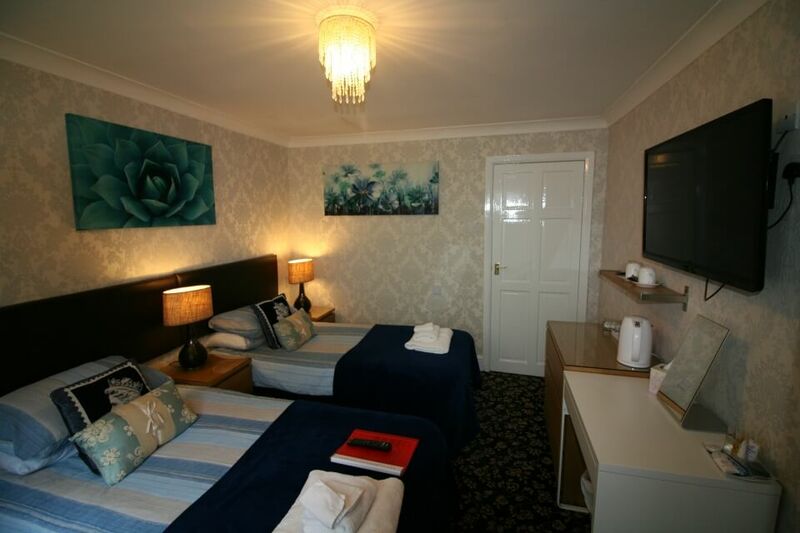 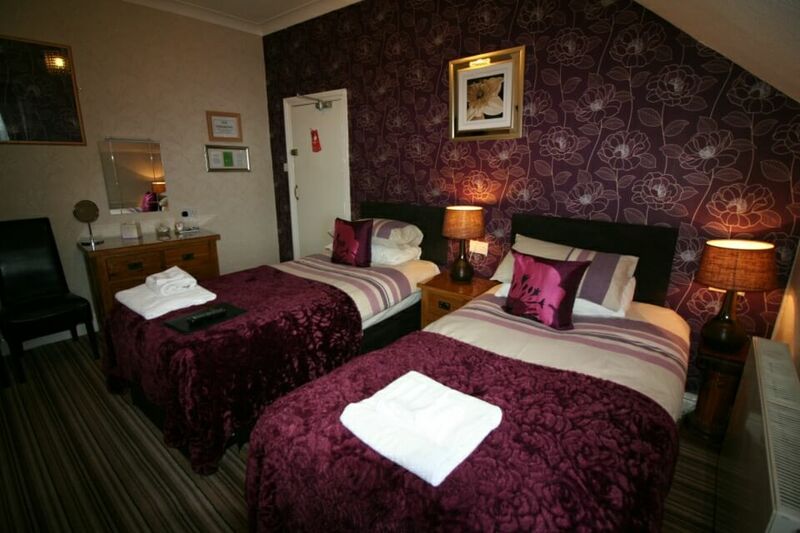 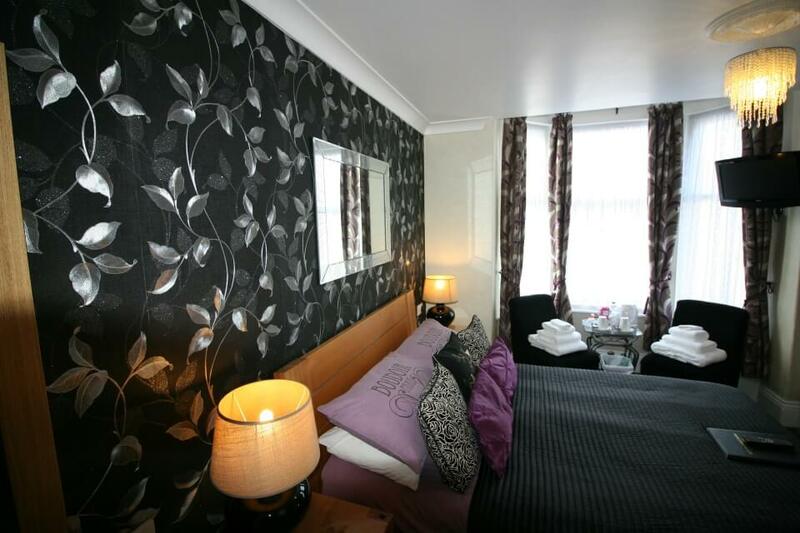 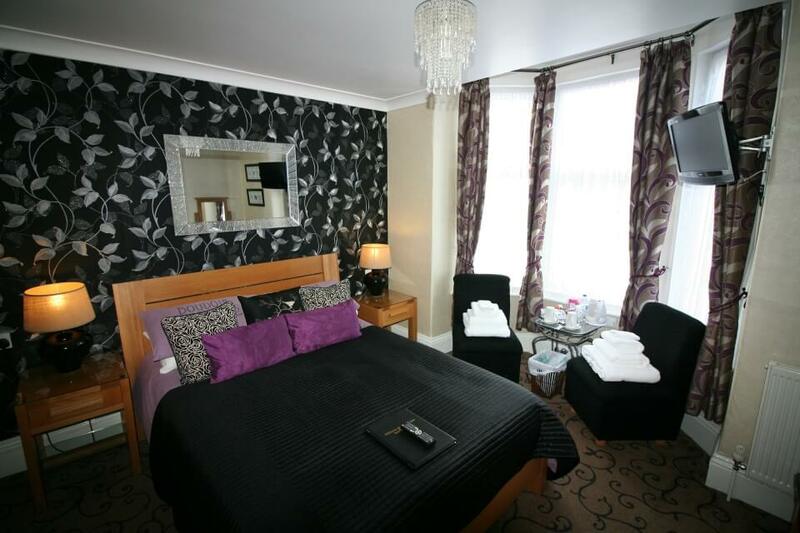 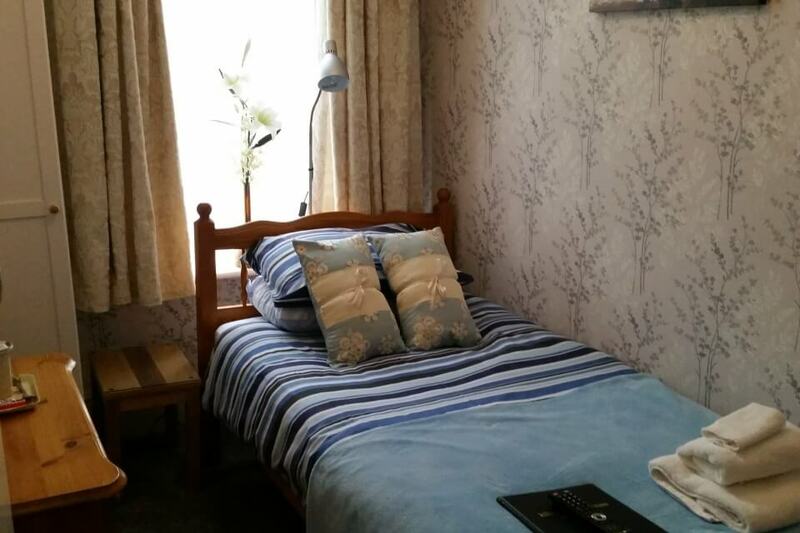 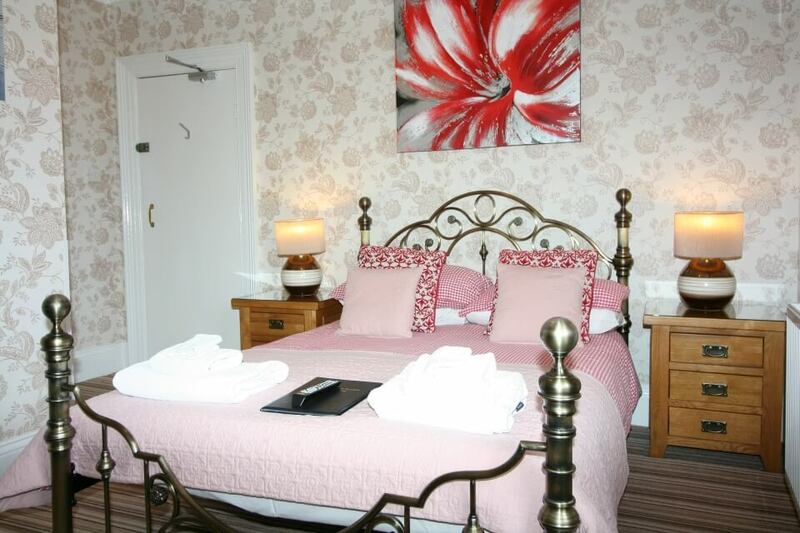 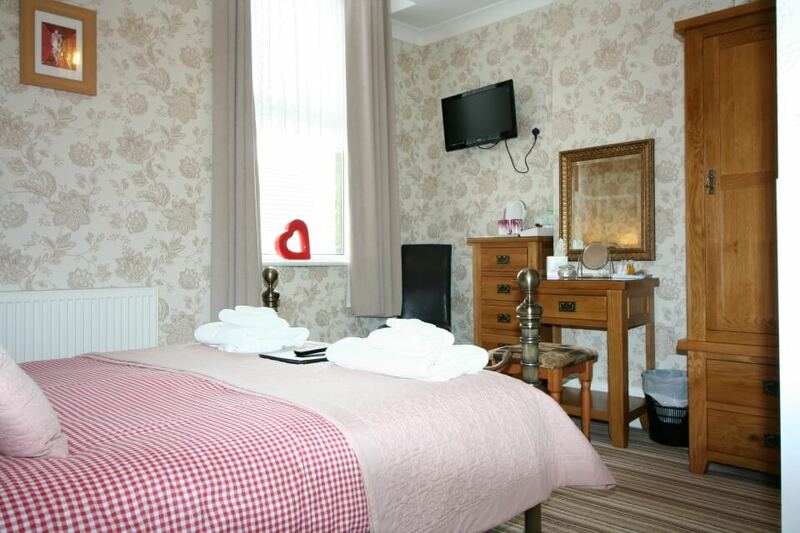 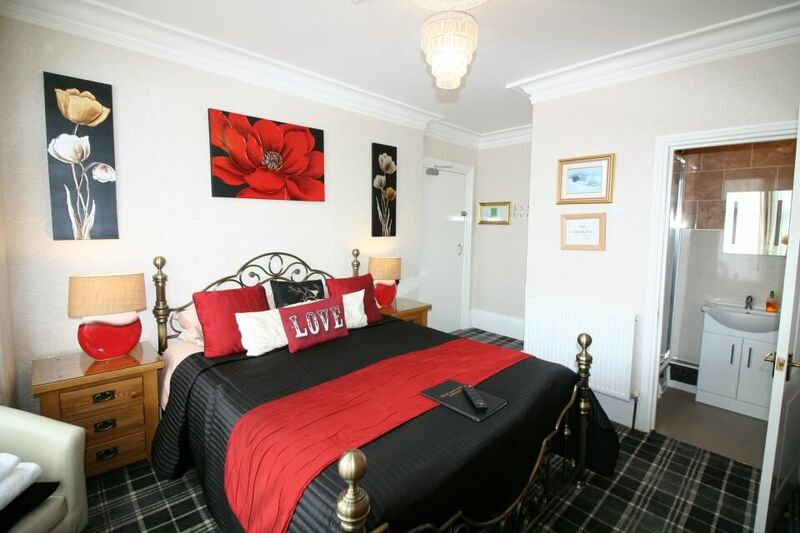 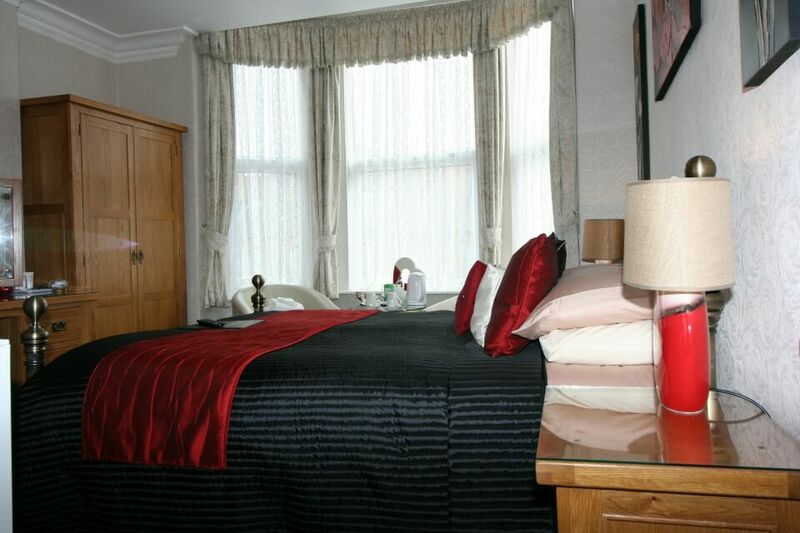 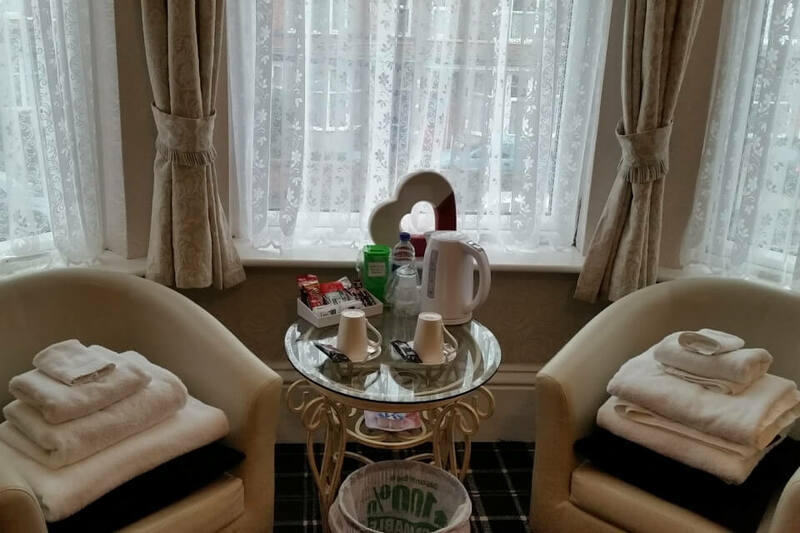 Kilburn Bridlington rooms are beautifully decorated and we have 9 of various type. 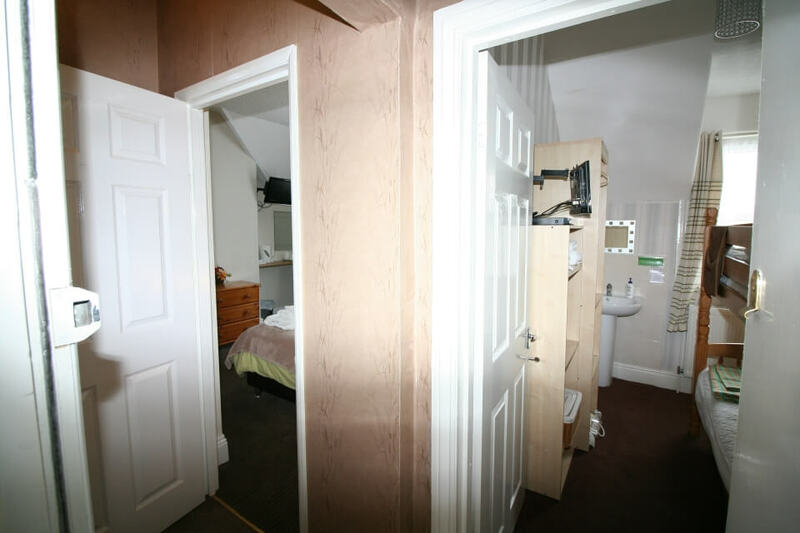 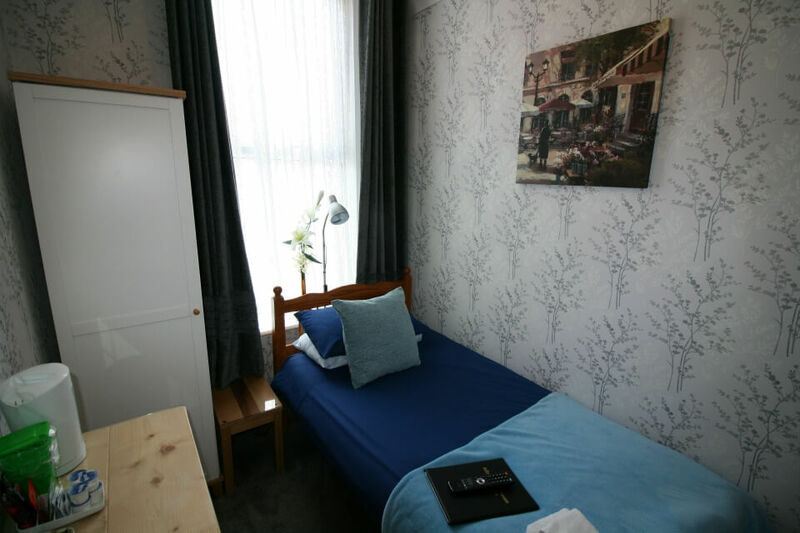 We have a ground floor en-suite room should anyone require a room where they don’t need to climb any stairs. 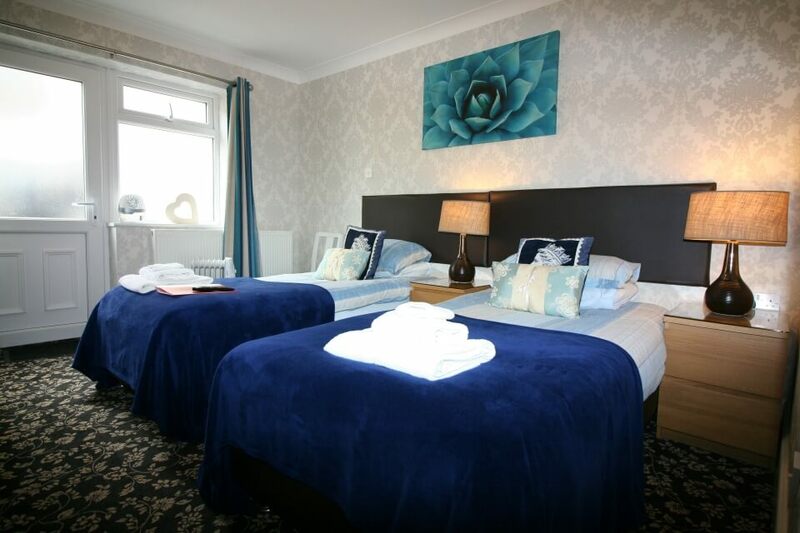 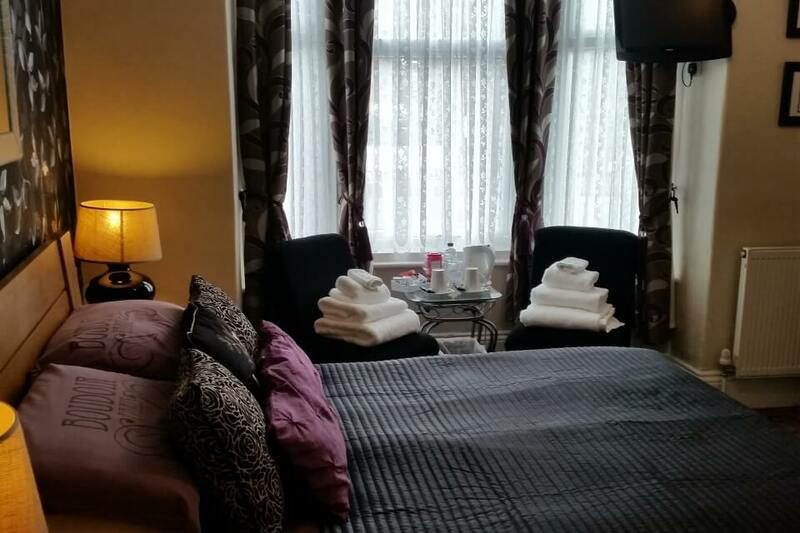 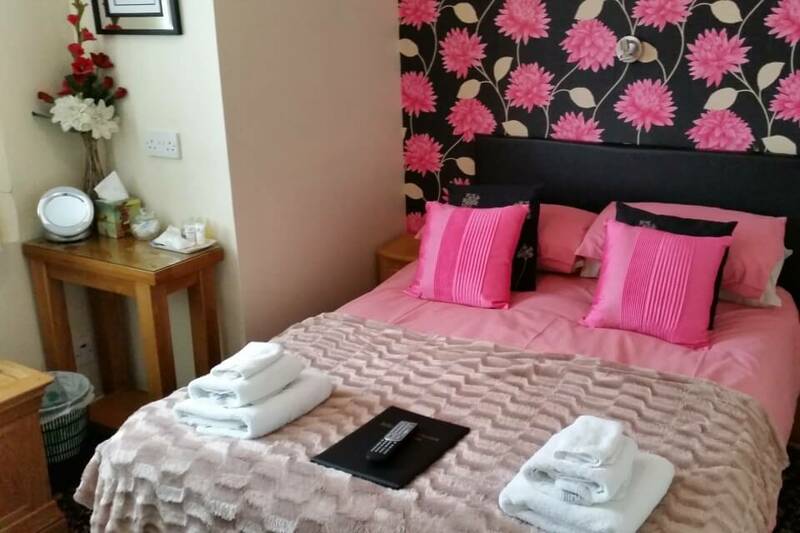 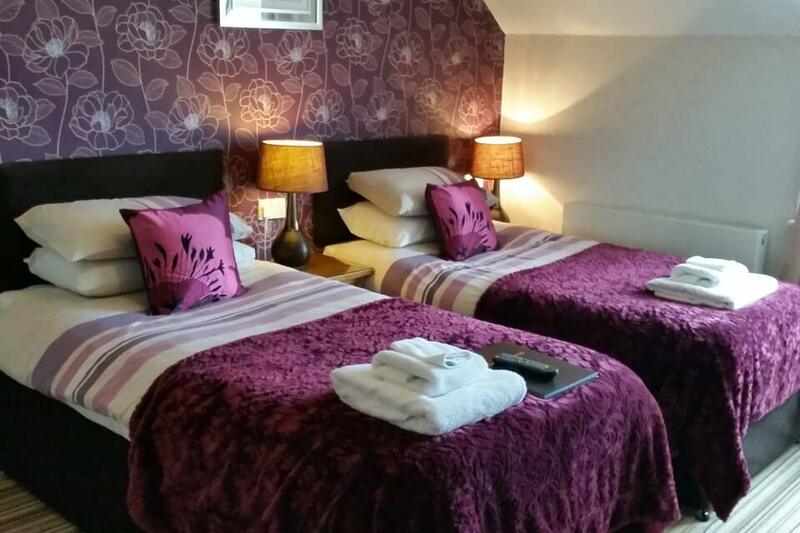 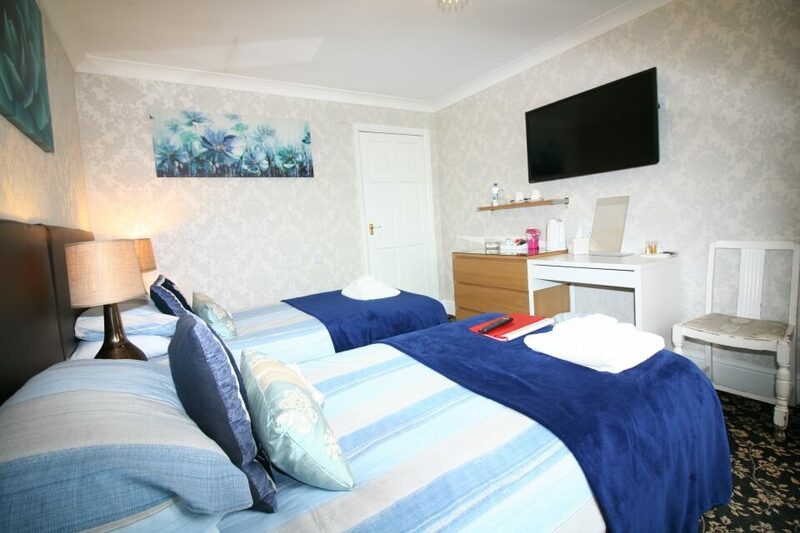 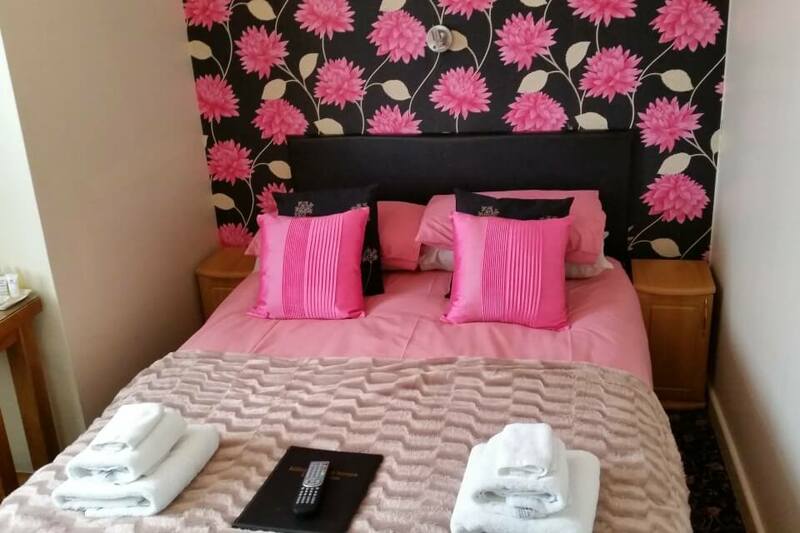 We have 2 twin room en-suites and 6 further double rooms with en-suite facilities and one of these is a romantic suite for honeymoon couples or for anyone looking for a romantic break. 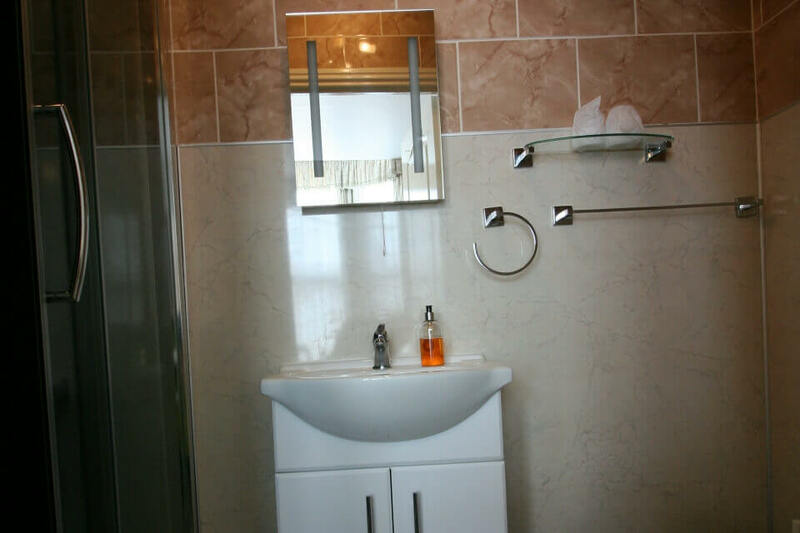 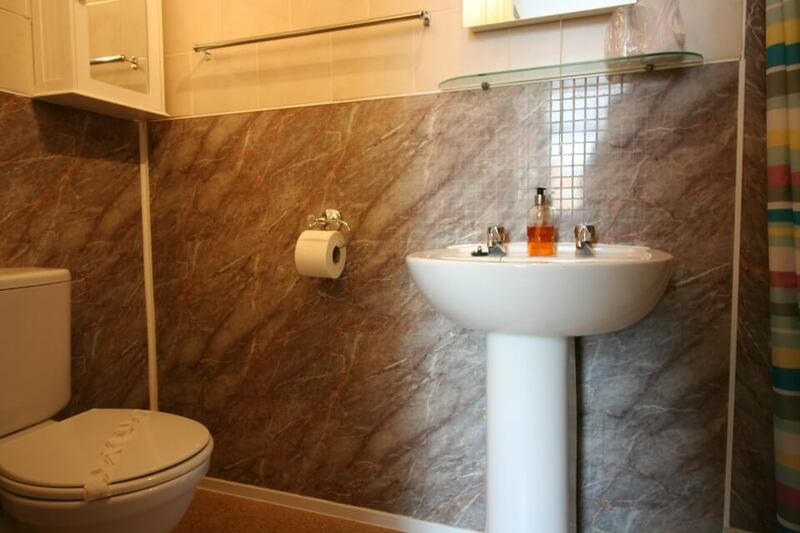 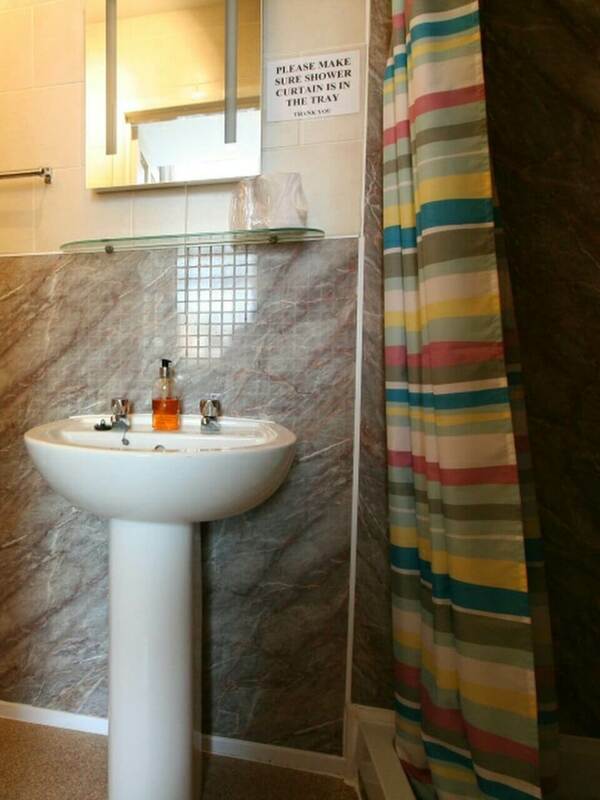 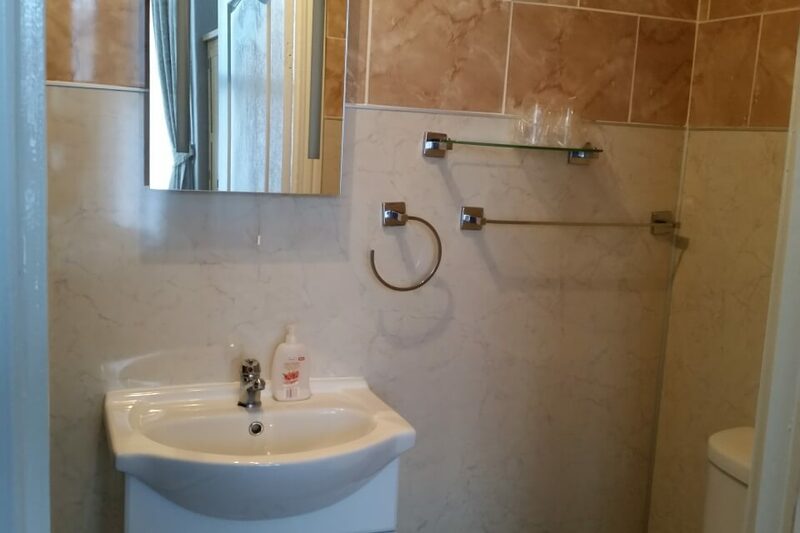 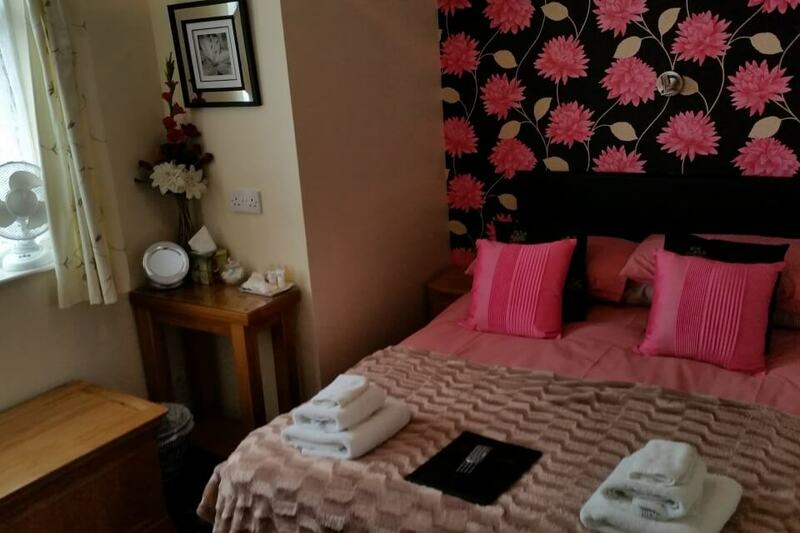 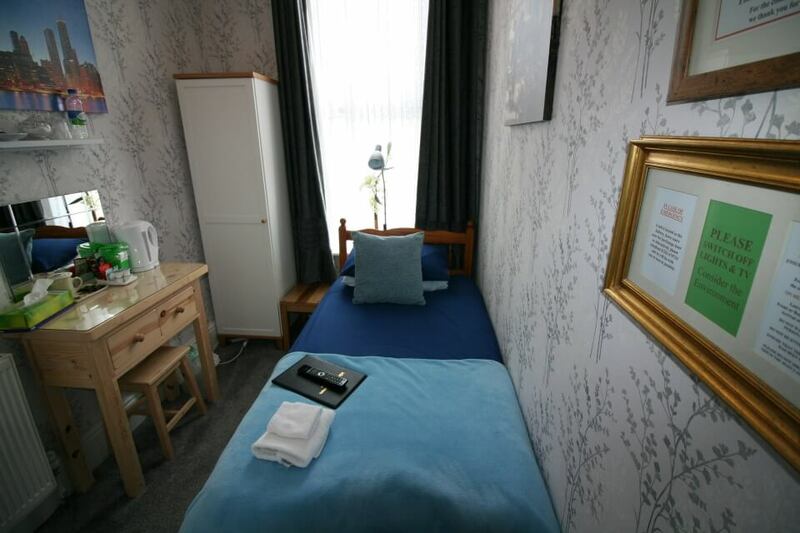 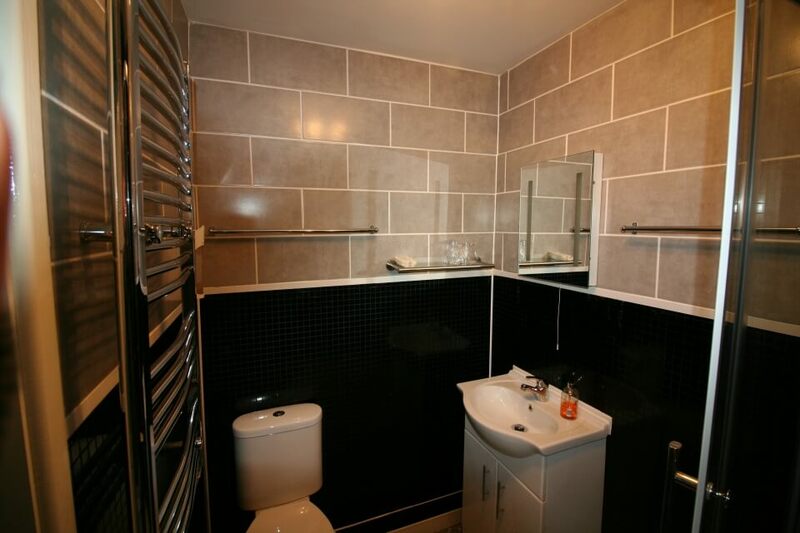 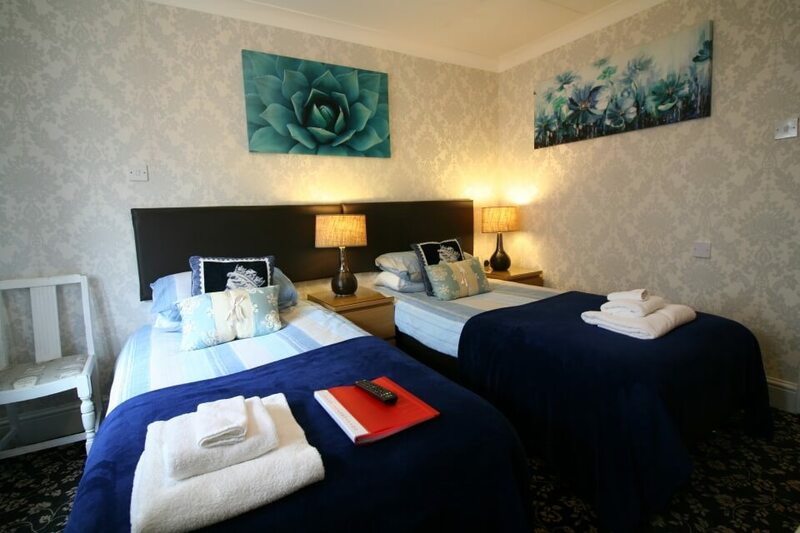 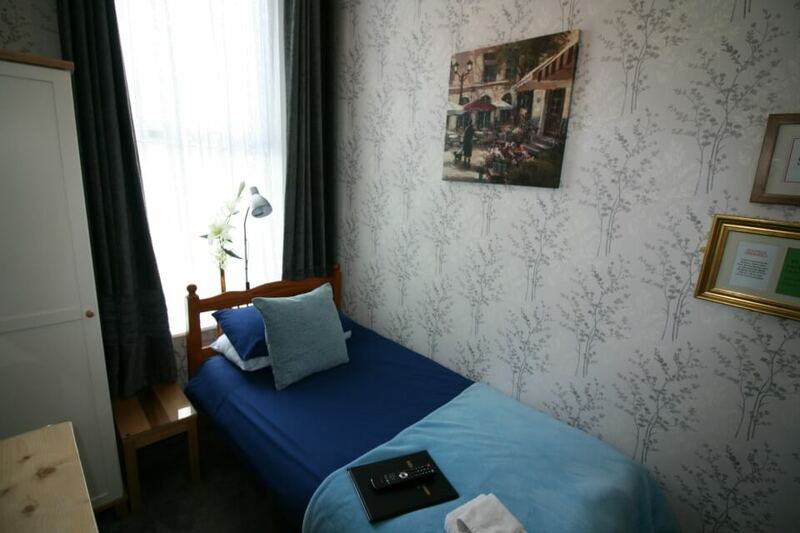 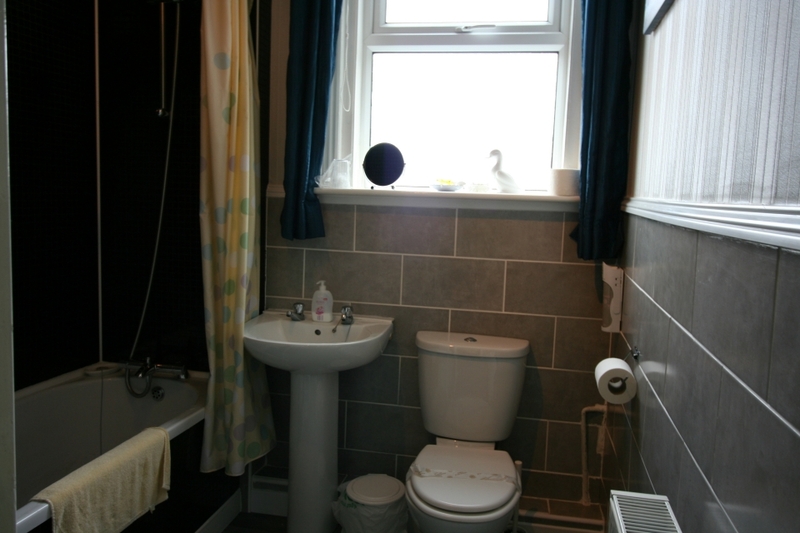 We also have a single room with its own private bathroom facilities. 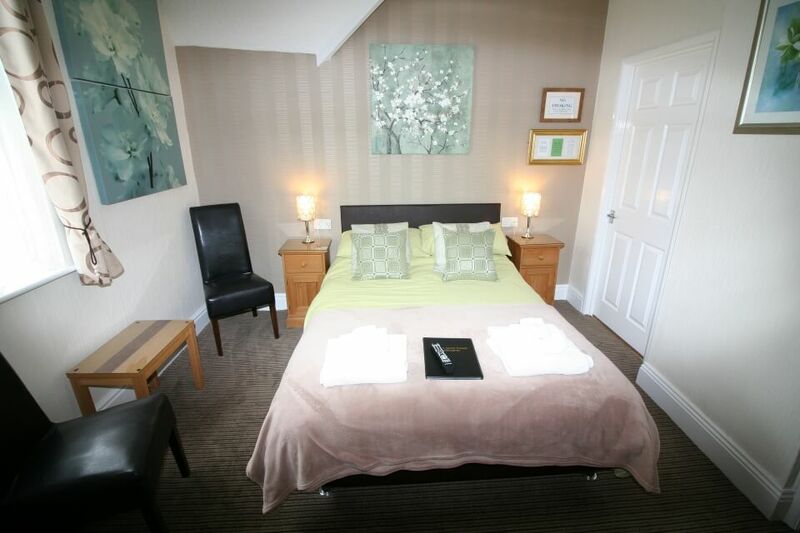 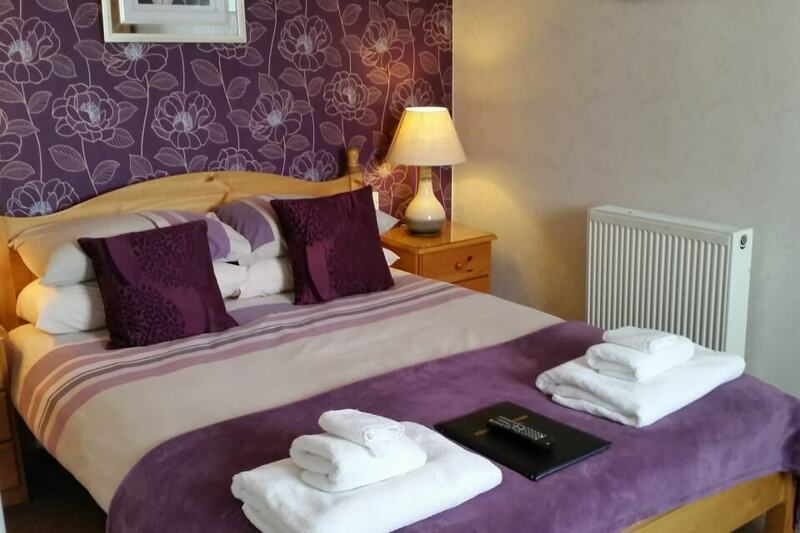 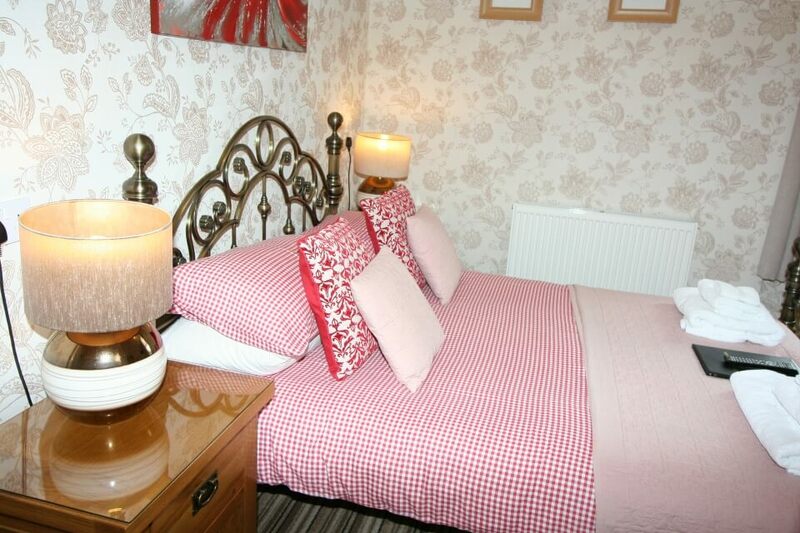 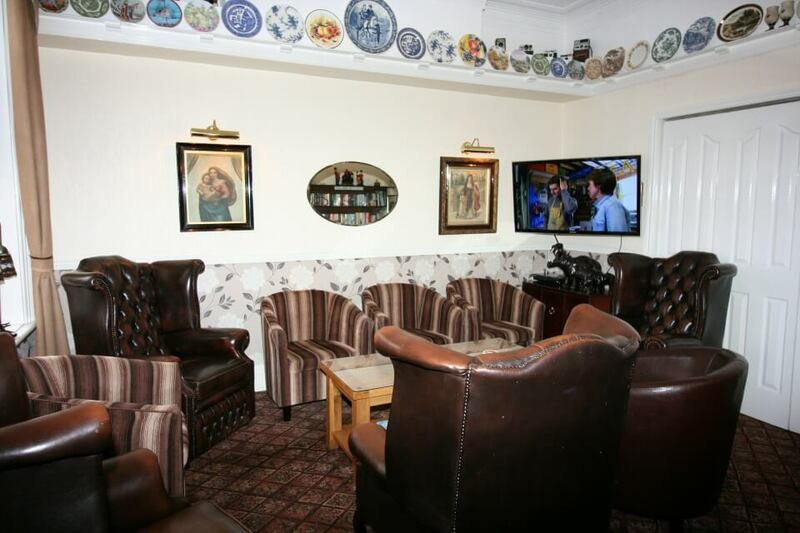 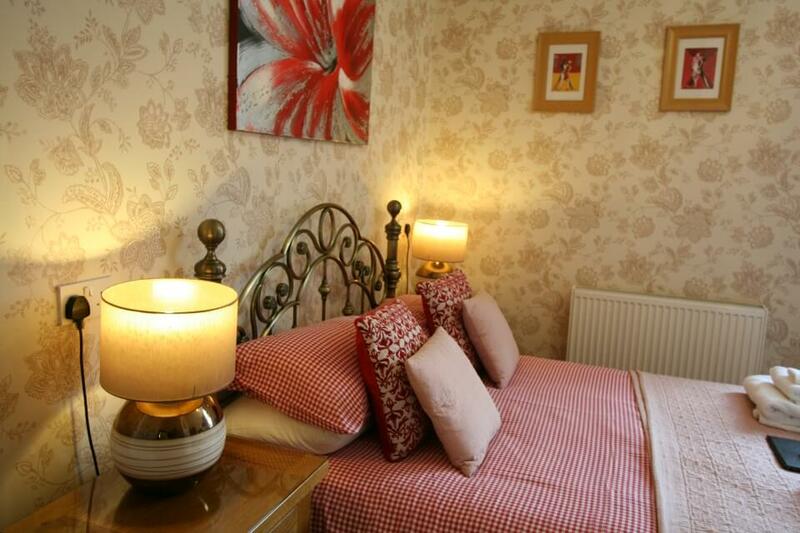 Our family room can cater for a family of 2 adults and up to 3 children. 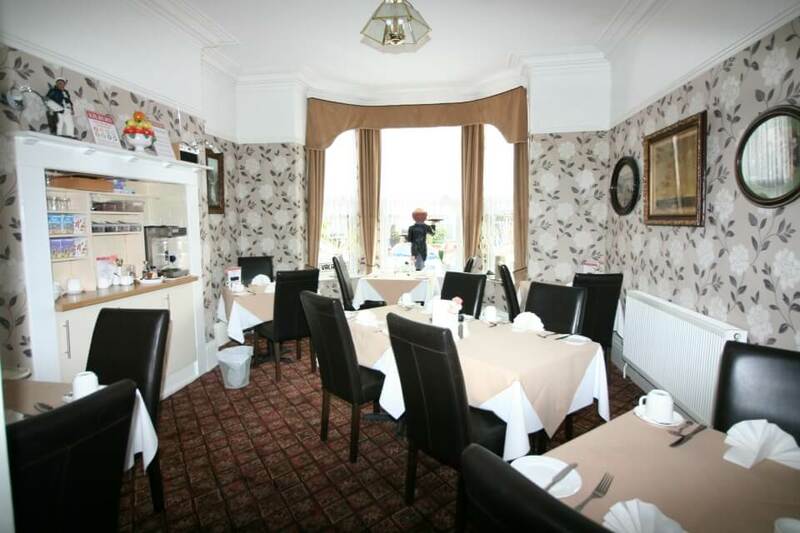 Whatever the occasion we are here to provide you with everything you require so please give us a call to discuss your requirements.